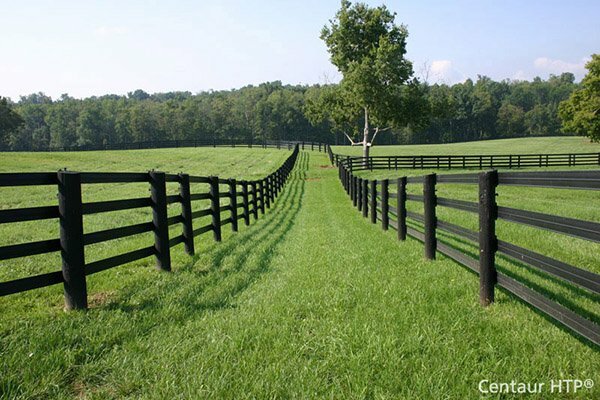 OZCO Building Products Two-Way Post Level | Hoover Fence Co. The Oz-Post Two-Way Post Level was designed to use with Oz-Post Post Supports but works great when installing any post. Level wraps around post and is held in place by a built-in rubber band. Real time saver when installing posts. Assures posts will be straight and plumb.